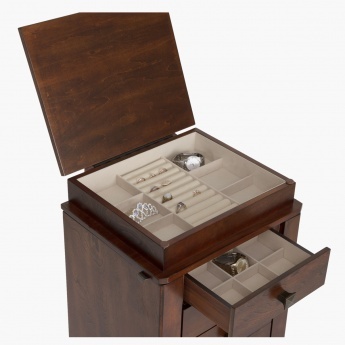 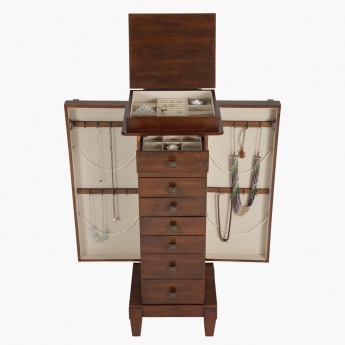 Organise your expensive jewellery and watches in this jewellery armoire with multiple compartments. 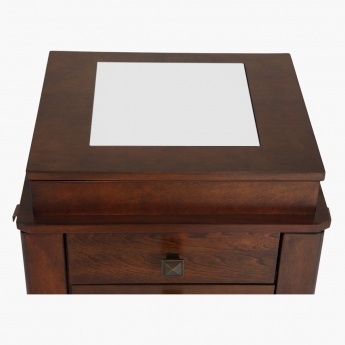 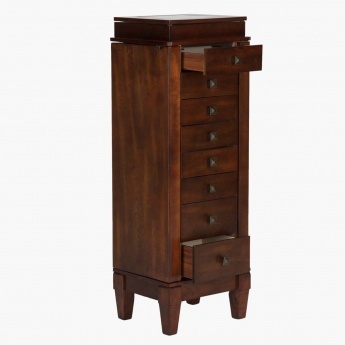 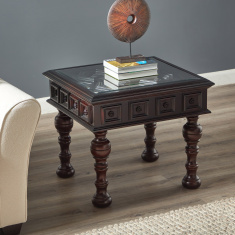 Standing on a pedestal stool, it has eight sectioned drawers of varied sizes and a flip top compartment as well. 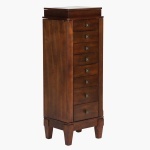 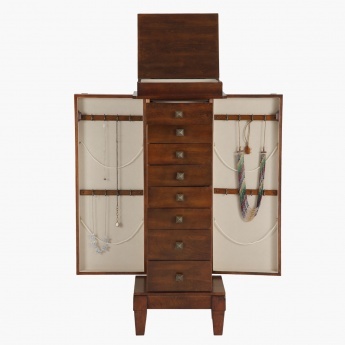 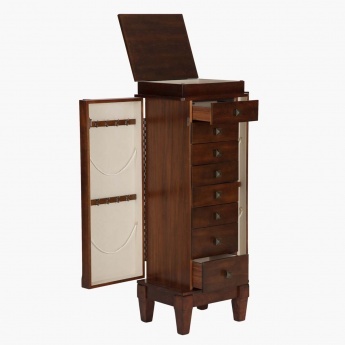 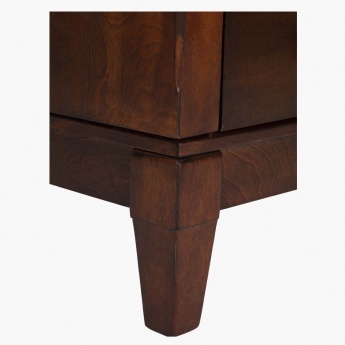 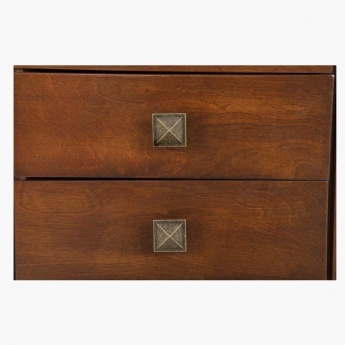 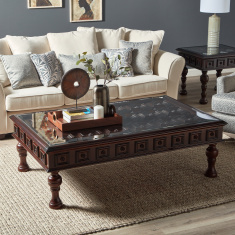 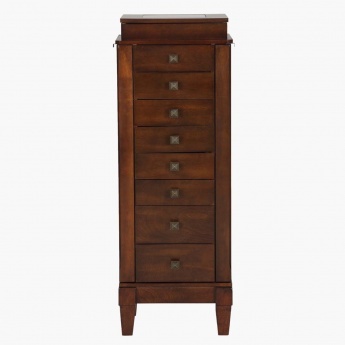 The sides of this armoire open to reveal additional storage for large necklaces and chains.